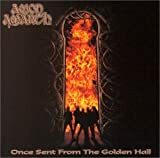 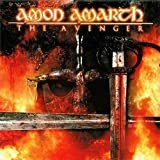 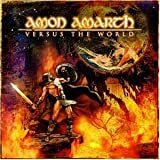 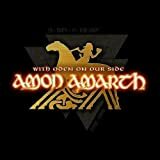 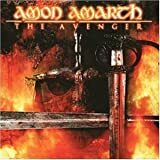 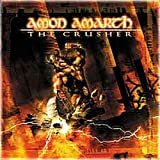 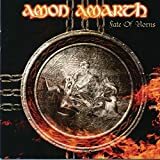 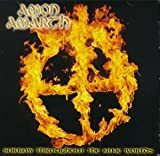 AMON AMARTH RUNES TO MY MEMORY LYRICS"
Runes carved to my memory! 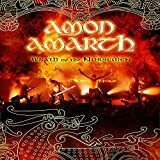 All Amon Amarth - Runes To My Memory lyrics are property and © copyright of their respective owners. 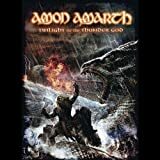 All Runes To My Memory lyrics provided for educational purposes only.